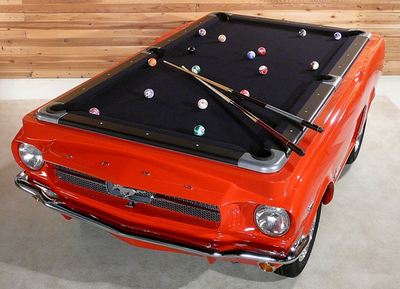 Premium Pool Tables by Generation Billiards. 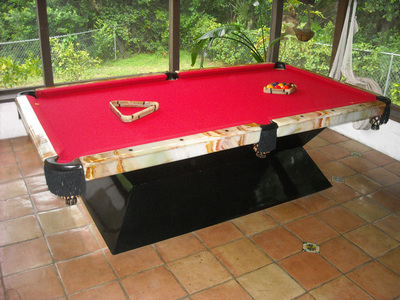 All Billiards Table are Solid Wood/Metal & CUSTOM Built. 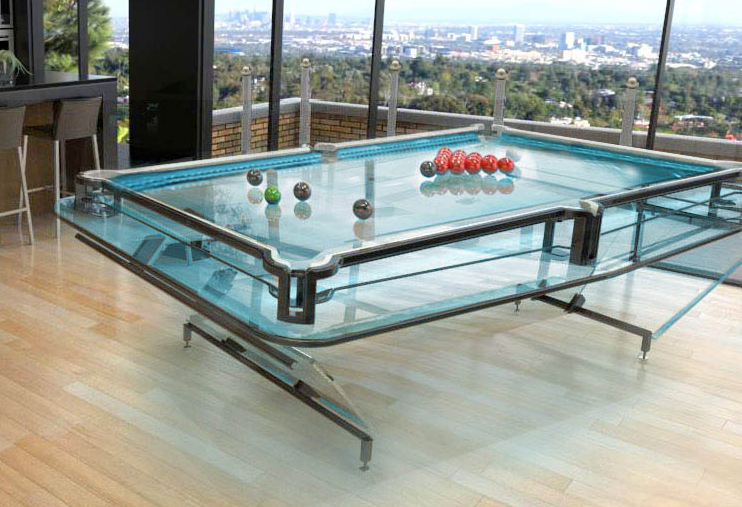 You entertaining on your Stunning Billiards Table today. 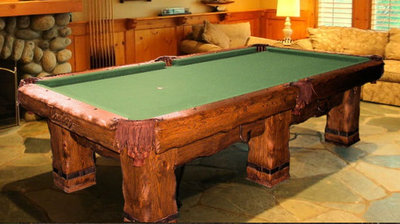 Our craftsmen have years of extensive furniture knowledge, proven construction techniques yielding exquisite pool tables, we take great pride in tables that are handcrafted with expert accuracy and loving care. Unique pieces of art that are built tough and are as reliable as quality furniture from yesteryear. We are not a production company and proud of it! Custom design mixed with state of the art techniques in order to create that perfect Generation Billiards Table for you. 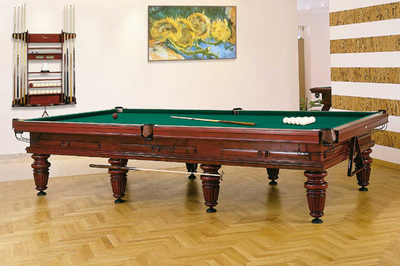 Let us provide the Stunning Billiards Table of your dreams to compliment the perfect living area!